From the main hall of Warsaw’s University Library, through the small town of Tomaszów and onto the stage in Lublin, the plaintive lyrics touched one and all. One line in particular stood out, having a stark resonance: “This strange world, the world of human affairs, sometimes it is even such a shame to admit it. But it is often like this, that someone kills, with an evil word as if with a knife”. It’s hard to find more appropriate words when mourning someone who has been knifed to death, as the mayor - also a victim of slander - was. United in grief and by music, the crowds sang with a sad passion. But who was this man of such importance to Polish culture who united the grieving crowds? Niemen was born Czesław Juliusz Wydrzycki on February 16th, 1939 in a small village of Stare Wasiliszki, then part of Poland, but now in Bielarus. After being subsumed into the USSR, for several years Niemen and his family lived as part of a Polish community outside of post-war Poland until they were repatriated in the 1950’s and settled in Gdańsk. And it was here where the young Niemen began his musical career. Hanging out in student clubs performing covers of popular songs, Niemen’s incredibly wide voice range and rich intonation made him stand out from his contemporaries and he soon joined a band dubbed the ‘Polish Beatles’ called Niebiesko-Czarni (Blue-Blacks). 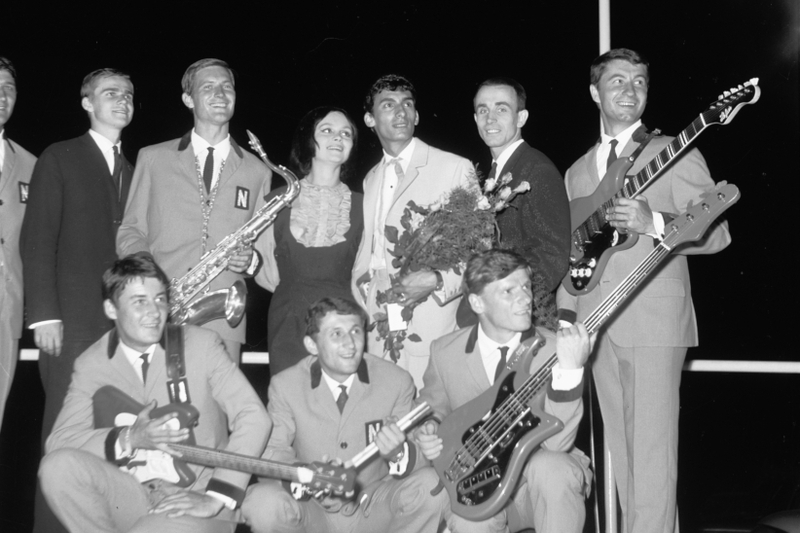 By 1964, Niemen was already becoming a household name and, with several foreign tours under his belt, in January that year he was chosen as a supporting act for Marlene Dietrich who was performing in Warsaw. One of the songs he performed, a recent hit of his called ‘Czy mnie jeszcze pamiętasz?’ (Do You Still Remember Me?) so charmed the German diva she later incorporated it into her own repertoire. Then, in 1967, he recorded his LP ‘Strange Is This World’ - the title song of which, under the same name, went on to become one of the most definitive protest songs in Polish history. Performing the song for the first time live in public during the 5th National Festival of Polish Song in Opole, the song has since been compared to James Brown’s ‘It's a Man's Man's Man's World’. 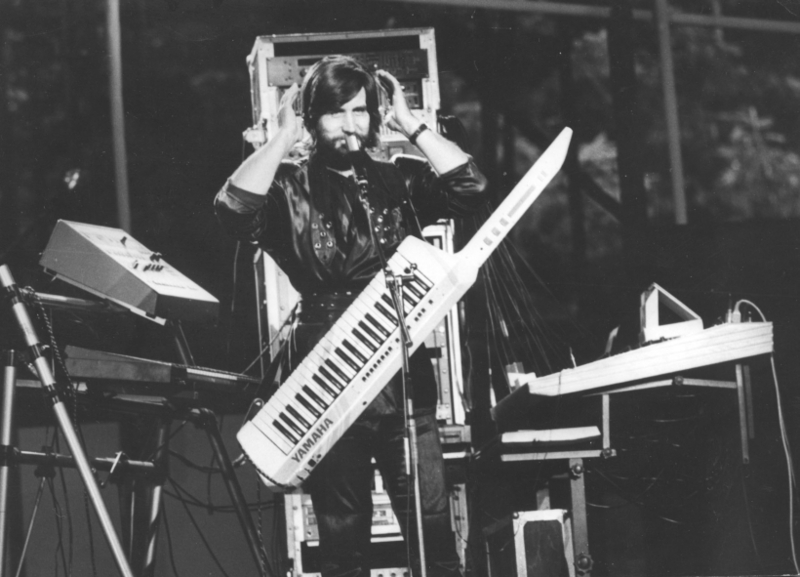 The 70s brought a new innovation to Niemen’s music and with his new band ‘Niemen Enigmatic’ he began to explore new musical territories, beginning with psychedelic and progressive rock, through electronic music to experimental and avant-garde. It was also during this time that he was picked up by CBS where in addition to several LPs he also recorded an English version of ‘Strange is the World’. 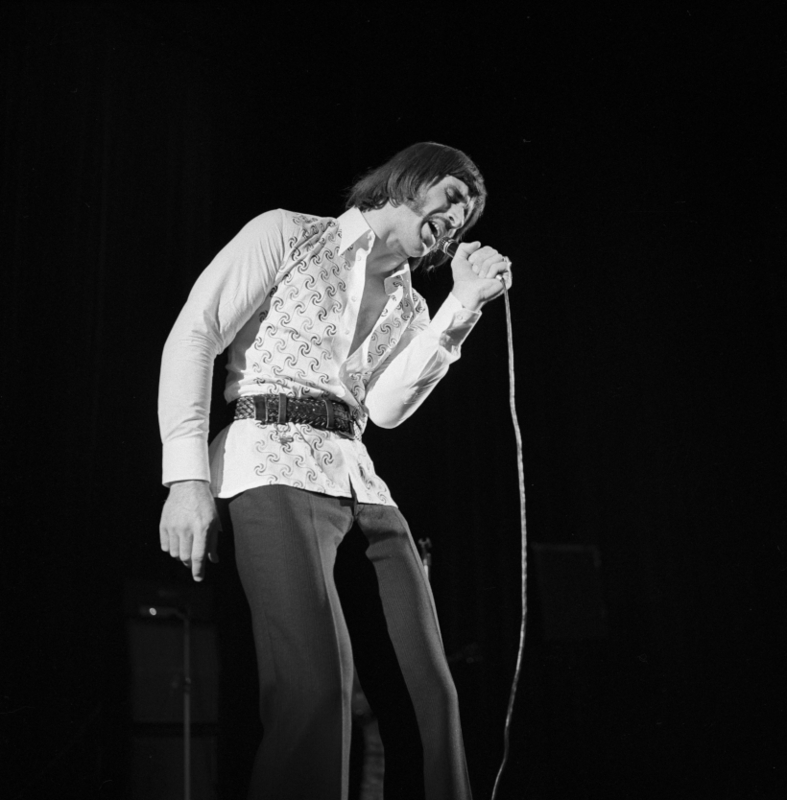 His international career also took off and at its height in 1974, he recorded what is still considered to be his most significant English-language LP, ‘Mourner’s Rhapsody’. 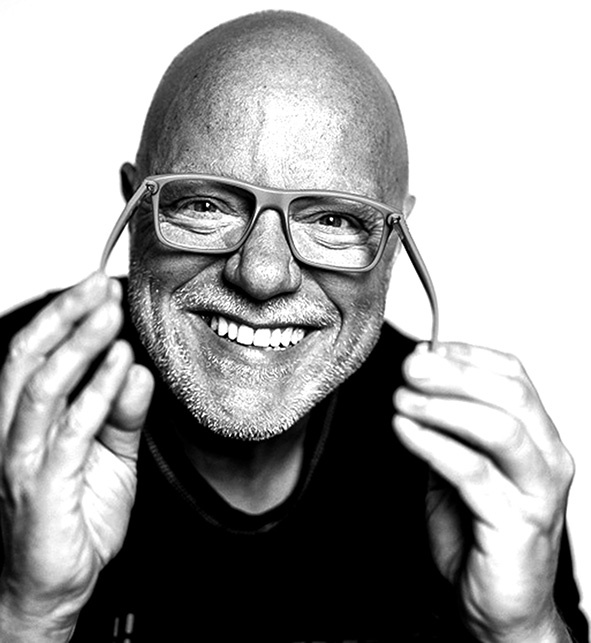 Accompanied by jazz-rock legends including Jan Hammer on drums, Rick Laid on bass and backing vocals by the founding member of the The Manhattan Transfer, Erin Dickins, Niemen blew critics away with his vocals and performance on Moog synthesiser and Fender piano. Niemen died in Warsaw of cancer on January 17th, 2004. 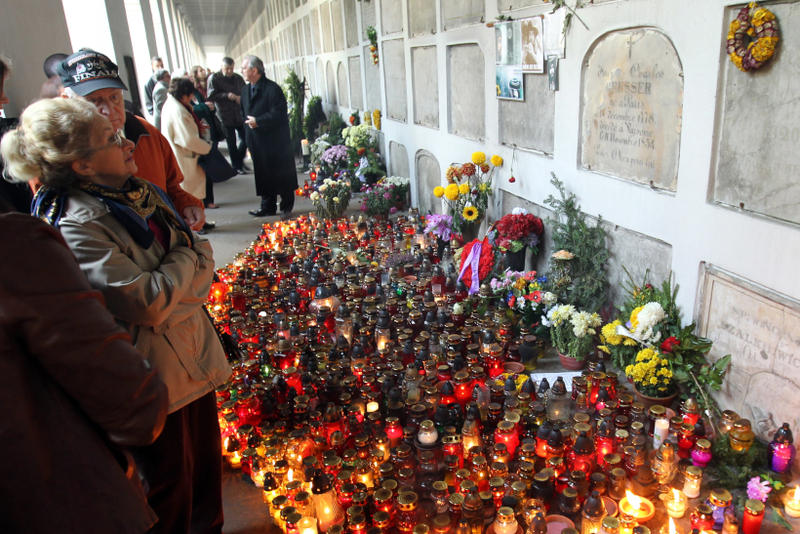 His cremated remains were placed on a necropolis in the city’s Powązki Cemetery where ever since lamps and candles have been kept lit by devoted fans. And his legacy lives on. 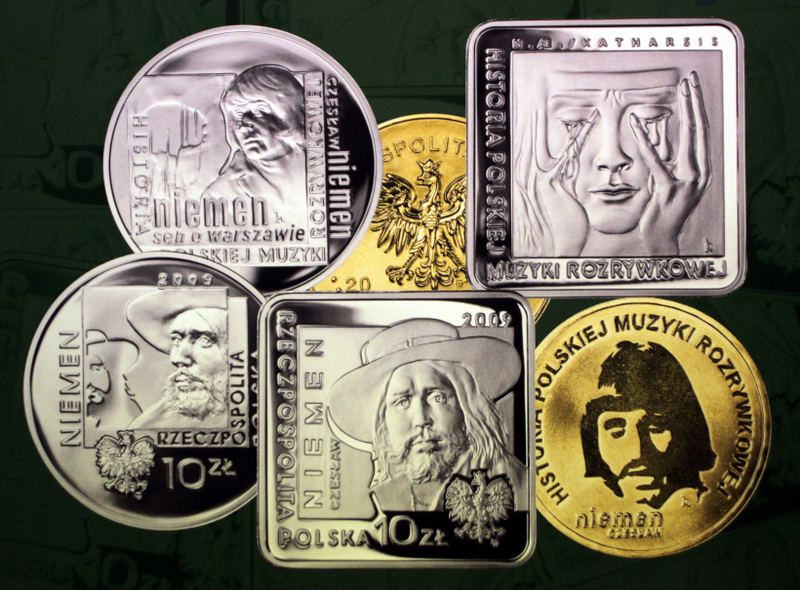 Many streets in Poland are named after him, in 2009, the National Bank of Poland minted silver and golden 10-zloty coins with his face on them and Warsaw’s football club, Legia Warszawa, have adopted one of his songs, ‘Dream of Warsaw’ as their official anthem. Recorded in Polish exactly 50 years ago in 1969, the song nevertheless continues to attract international praise as a glance at the comments section on YouTube shows. It is, then, fitting and perhaps understandable, that his music not only continues to enthral listeners but also unite them.